This month's principle is about praying for the sisters that you visit. 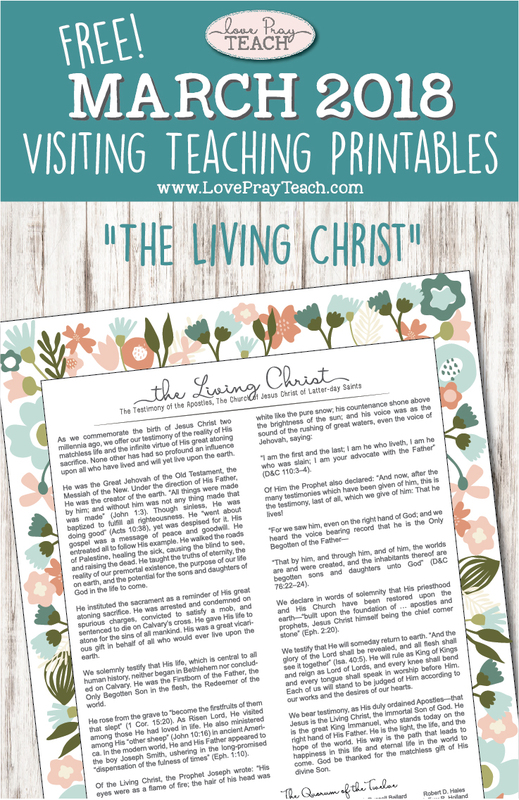 To help the sisters in your ward think about this topic and be reminded each week, I've created this bulletin board poster for you to display! I love this quote from President Eyring in the lesson!